A gift 4 Alexyss. 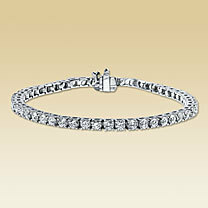 its a dimond bracelet. Wallpaper and background images in the IsabellaMCullen club. i hope she liks it,theres more 4 her but i not giving them 2 her yet.